Here at Big Wheel Cycles USA, Inc. we have the best certified mechanics to help you get back on the road as soon as possible. We can handle everything from flats to complete overhauls. generally most flats can be fixed by just replacing the tube(6.50). 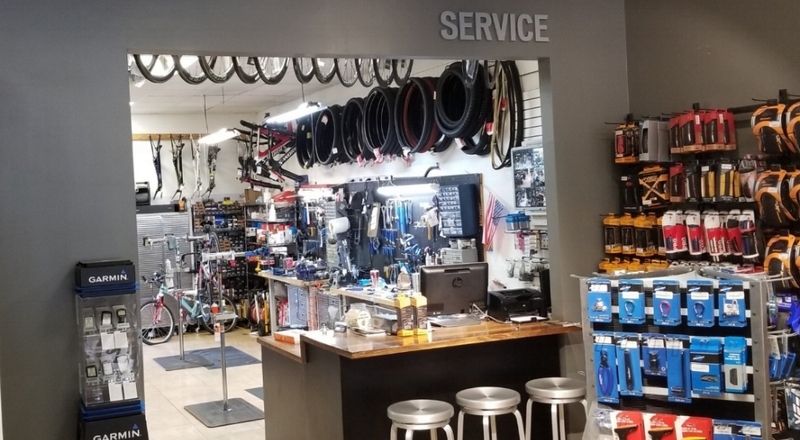 If you don't know what you need or cant find it below feel free to bring your bike to any of our locations for a free estimate on what it would take to get your bike up and running. Includes Pro Tune up plus fully remove and clean drive train, new cables/housing, repacks new grease into all bearing systems. Includes a comprehensive drive train clean (chain/cassette/crank), frame/wheel wash, and lubrication of all cables and housing, gear/brake. Includes a comprehensive drive train clean (chain/crank), frame/wheel wash, lubrication of all cables and housing, and brake adjustment. Includes lubrication of all cables and housing, gear/brake adjustment and correct torque specifications for all bolts/parts/accessories. Get your gears shifting like butter. Leave the dirty work to us, we will get your lines free of bubbles. Price may vary for each build. Swapping all your parts from one frame to the next. Adjusts Saddle Height and Bars. Complementary with Bike Purchase. Includes a customer interview and checks rider positioning in more detail making sure the rider is in a comfortable position. Complementary with Bike Purchase. Sit bone measurement, arch height, saddle fore/aft, plus more. This fit is by appointment only as we will go over everything in the bike Sizing plus a pre-fit physical assessment. A lot can change in 12 months including your body position on the bike. If its been a while and you feel something is off come back for another pro fit for half the price.